IsiZulu is the most widely spoken home language in South Africa, yet there are many South Africans who only know the basic greeting of 'Sawubona'. 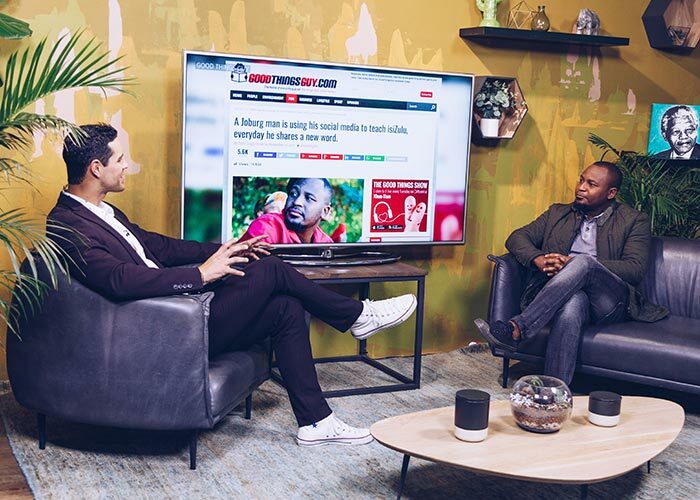 Melusi Tshabalala started sharing a Zulu word and an accompanying tongue-in-cheek explanantion on Twitter and Facebook everyday. 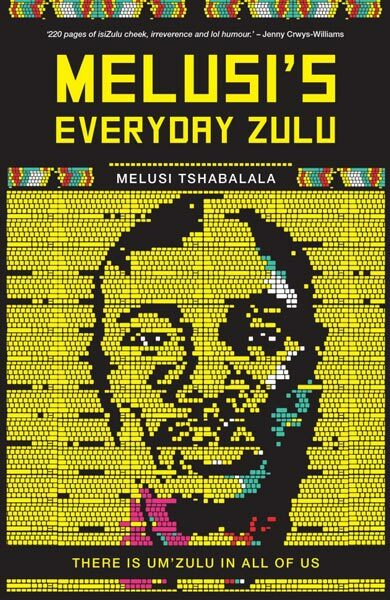 It was such a hit with social media users that he recently released a book with his Zulu lessons, titled Melusi's Everyday Zulu. Follow Melusi on Facebook and Twitter for a Zulu word a day!